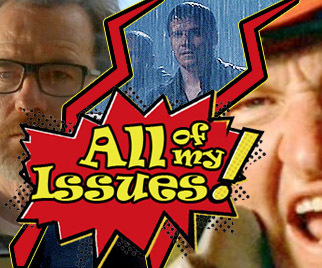 Episode 29- Swan Songs – All of My Issues! Episode 29- Swan Songs. When you gotta go out, why not go out in style? Every once in a while, a character makes a grand exit, or they do some sort of final act that is unbelievably epic. We tell you our picks of what we feel are the best examples of characters going out in style. Check it out!